HURRY! If UGG Boots are not in your budget, grab these instead! Pick up the Portland Boot Company Women’s To The Coast Cozy Boot reduced to $24.95 from $79.95. Soft suede boot, with sheepskin and polyester/wool lining. Pull on boots will keep you warm and cozy all season long. Rubber sole. HURRY! If Joan of Arcrtic Sorel Boots are not in your budget, grab these instead! 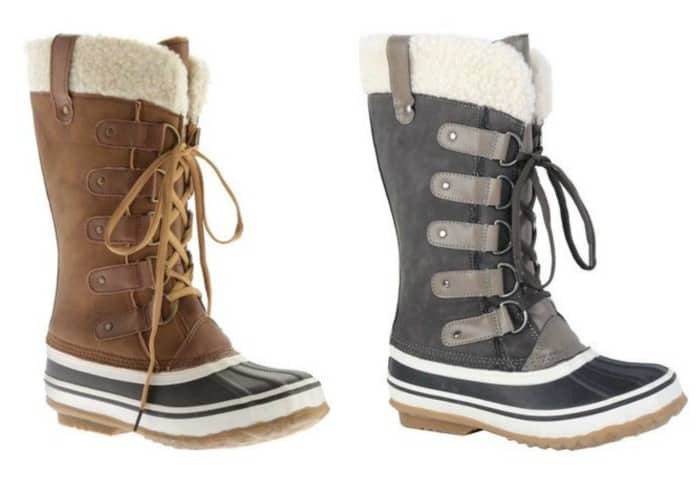 Pick up the Portland Boot Company Women’s Duckduck Tall Snow Boot reduced to $34.95 from $119.95. Vulcanized rubber shell boot, classic silhouette perfect for the cold weather to keep your feet warm. 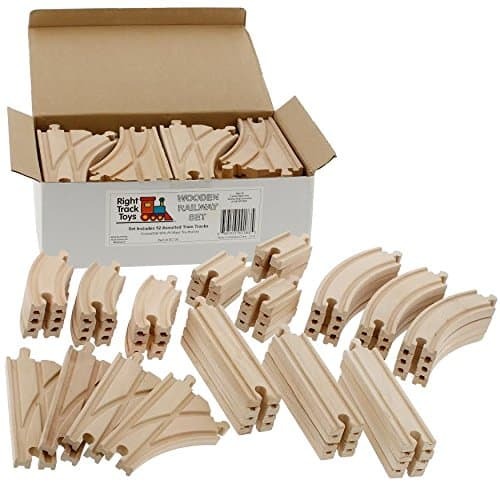 This 52-Piece Wooden Train Track Set lets you expand your train collection easily and cost-effectively! Hop on board and use Right Track Toys with all major brands such as Thomas & Friends, Brio and more at only a fraction of the price. Don’t spend extra on name brand train track collections, Right Track gives you more track for less money! MUK LUKS are my favorite brand of boots. They’re super cute and stylish, and they’re warm and cozy for winter. I’m obsessed with these MUK LUKS Belt Wrapped Boots and totally need them in my closet. Right now, you can get them on sale for $45, down from $99. These plush and warm boots blend luxe comfort with fashionable style. A faux suede belt wrap and sweater knit detail put a fun twist on a classic pull-on boot. And, you can wear them three different ways – up, down, or remove outer fabric. You’re going to be just as obsessed with these boots as I am, and you’ll get a ton of wear out of them! Find more Fashion Deals on Frugal Coupon Living. Find more Black Friday and Cyber Monday Deals on Frugal Coupon Living. These water bottles are great for kids! Add them to a stocking! 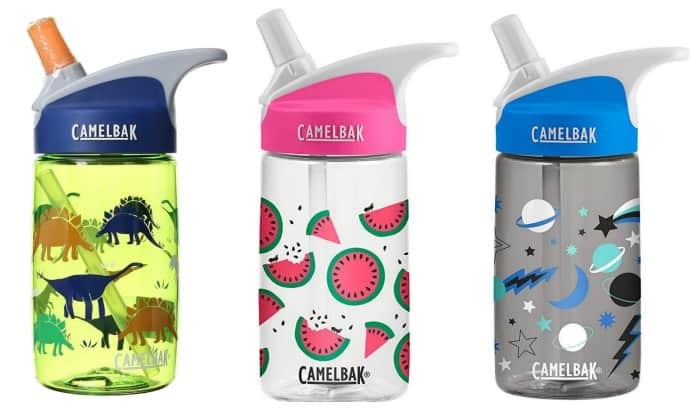 Pick up the CamelBak eddy Kids 12 oz Water Bottle $9.06* from $13.00. *As a reminder, Amazon prices can change at any time. This price was current at publishing time. Be sure to confirm the price before purchasing to ensure this deal has not changed or expired. Look at this $5 Bonanza at Old Navy – Today Saturday only, pick up items for all members of the family for only $5! Here is a nice little bonus to Christmas gifts this year. 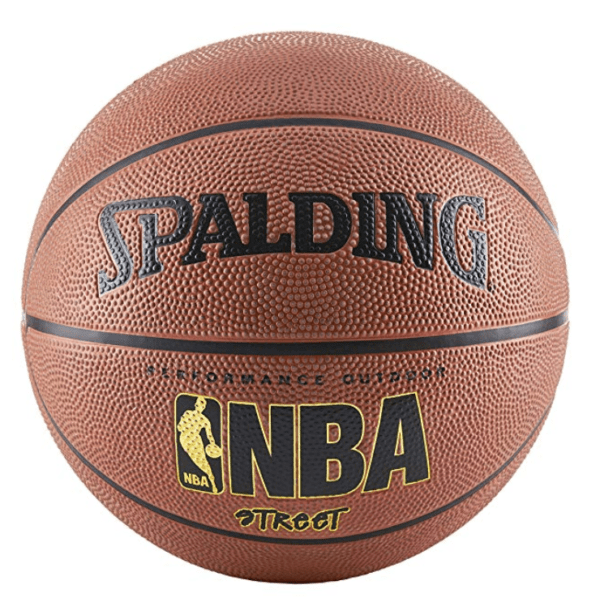 Pick up the Spalding NBA Street Basketball reduced to $9.99* from $17.99. 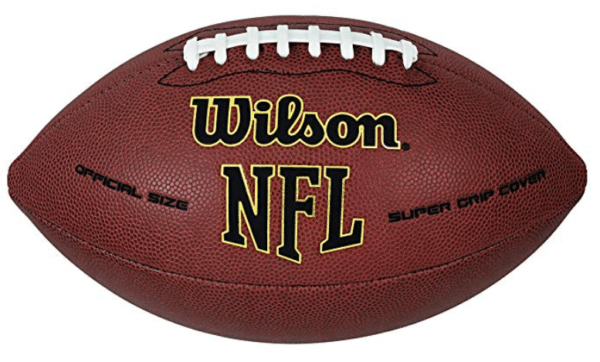 Also pick up a Wilson NFL Super Grip Football reduced to $10.99* from $17.99. Target continues to produce to Holiday Deals. Today and tomorrow, shop the Target Holiday Shop for Christmas trees, ornaments, lights and more. You can save $25 off a $75 purchase and additionally they already have trees on sale for 40% off. You can also save 5% off your purchase with your Target RedCard. Learn more about What is Target Redcard? Find more Target Deals and Black Friday and Cyber Monday Deals on Frugal Coupon Living.